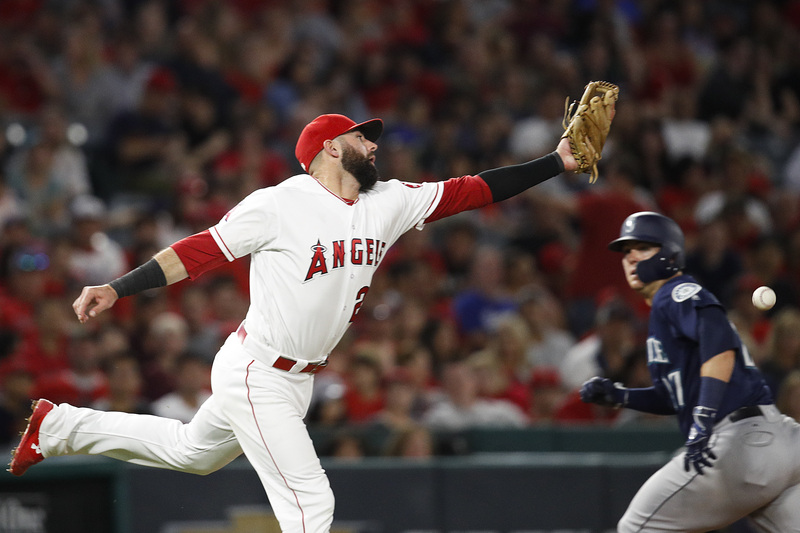 ANAHEIM — A night that began with an Angels milestone ended as another disappointing loss. 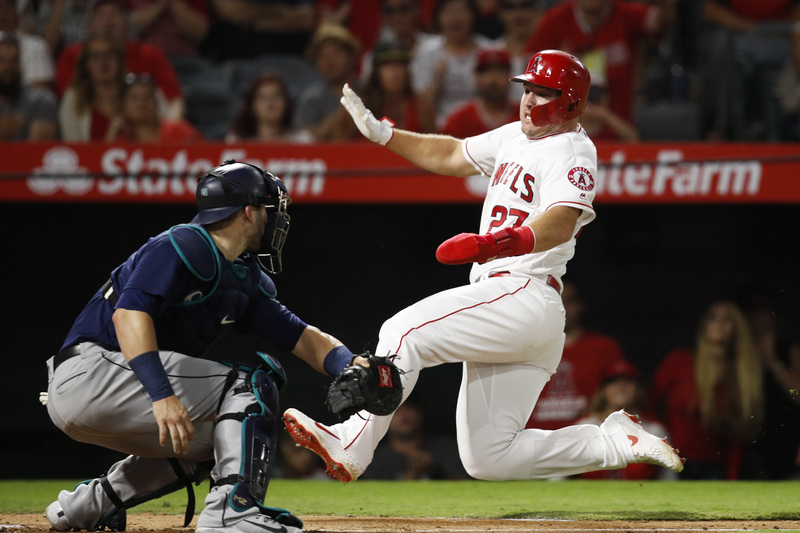 Mike Trout and Shohei Ohtani, the Angels’ two brightest stars, hit back-to-back homers for the first time on Saturday night, and Justin Upton added two, but the Angels couldn’t hold an early four-run lead and they lost 6-5 to the Seattle Mariners. 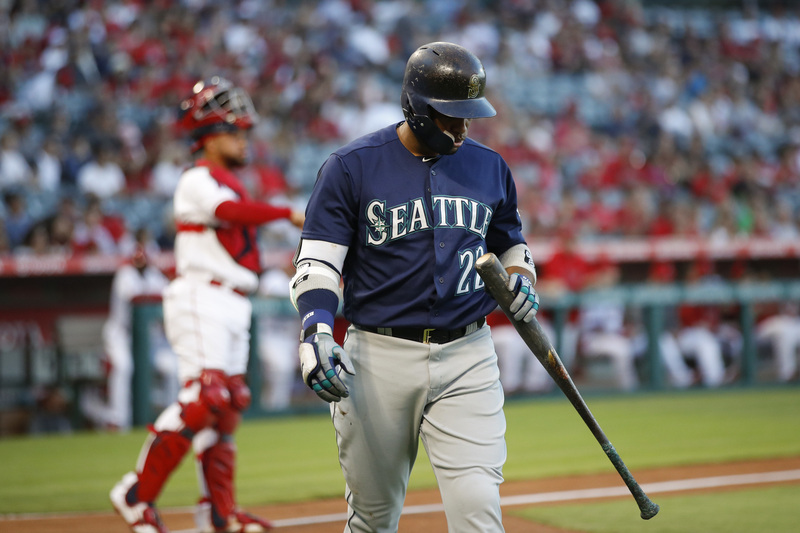 Robinson Canó’s three-run double against Williams Jerez put the Mariners on top in the eighth. 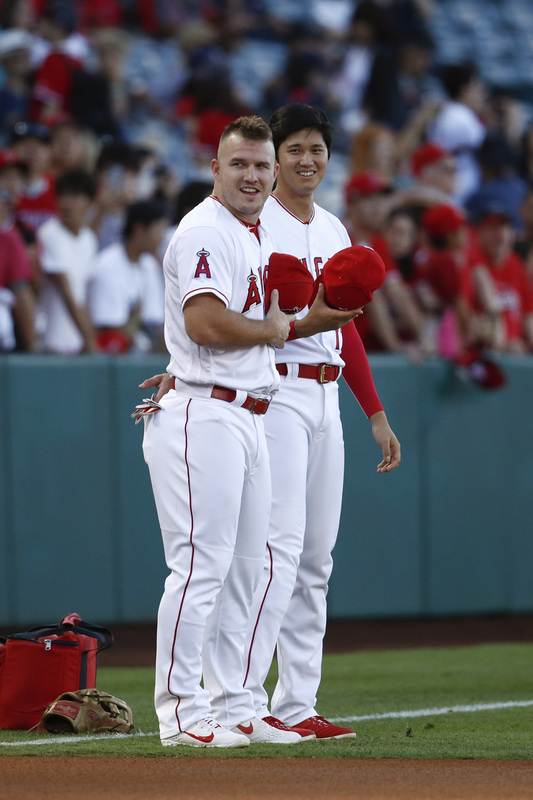 In the first inning, Trout blasted his 34th homer of the year, a two-run shot. 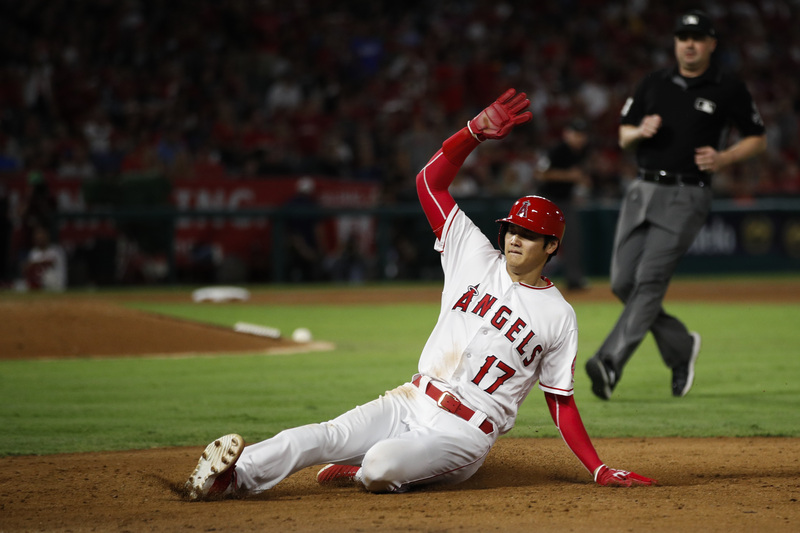 Ohtani then followed with a drive to straightaway center, his 20th. 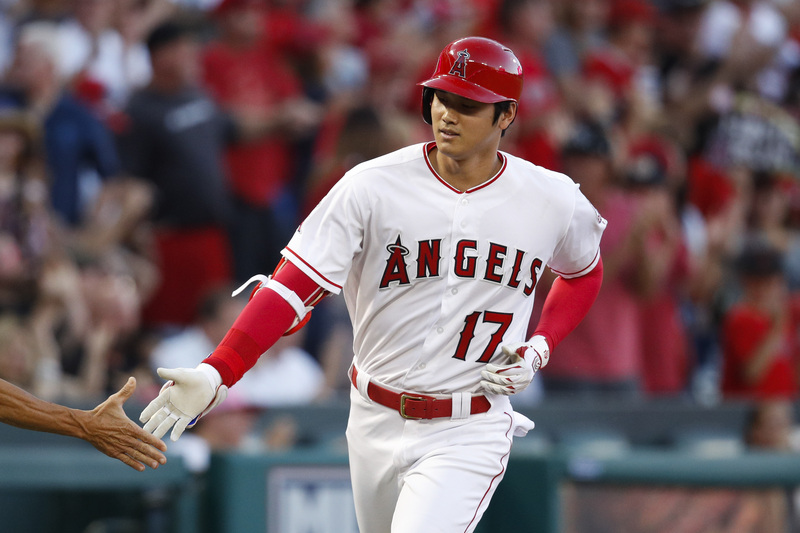 The Angels padded the lead to 4-0 on Justin Upton’s 28th homer of the season. It was Upton’s second homer in three games, after not hitting one for nearly a month. 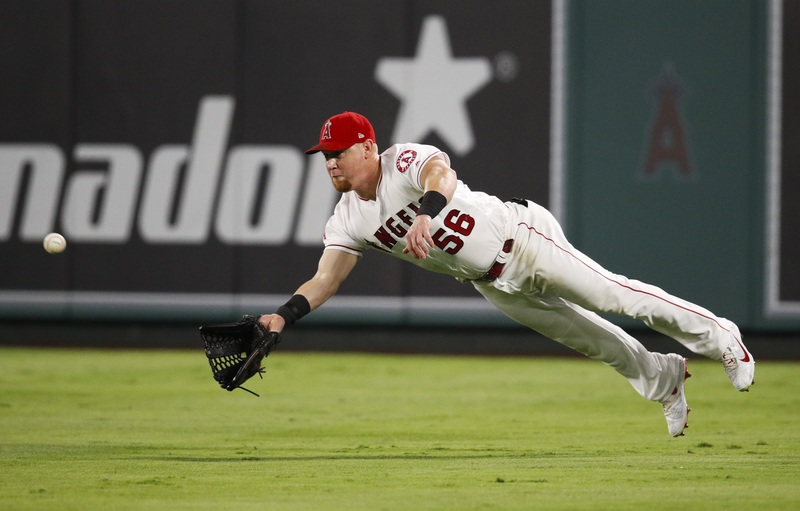 He would hit another homer in the ninth, after the Angels fell behind 6-4. 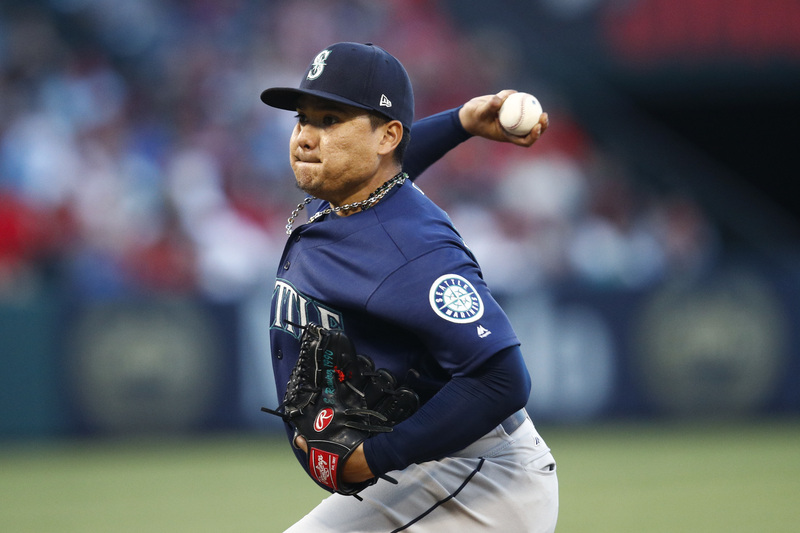 It was too little to overcome the deficit created by a shaky night from the bullpen. 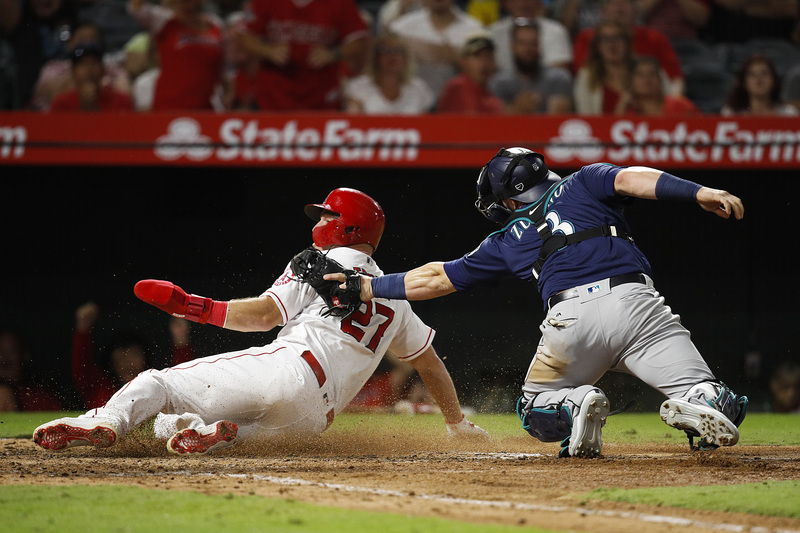 Andrew Heaney gave up a pair of solo homers in the fifth and left the bullpen to work four innings, handing them a 4-2 lead. Jim Johnson got an out and walked a batter to load the bases. 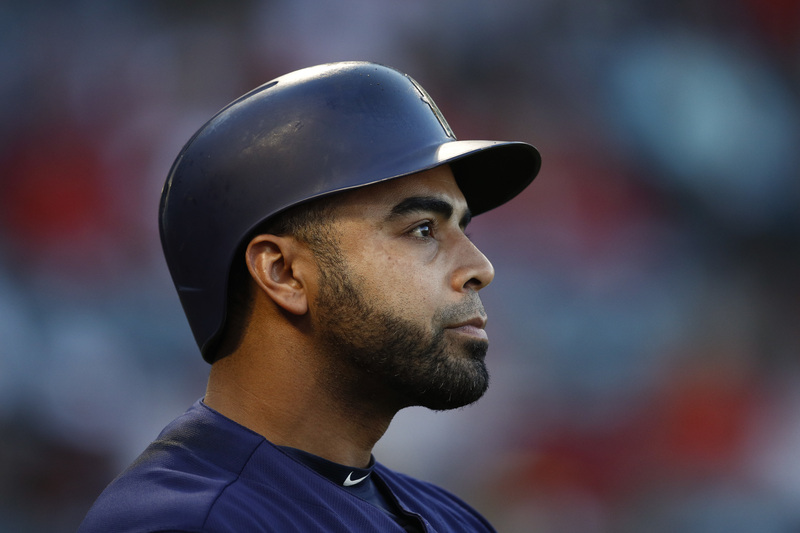 Jerez, who had allowed at least one run in his previous five games, then came in to face Canó. He blasted a drive off the center field fence, clearing the bases.